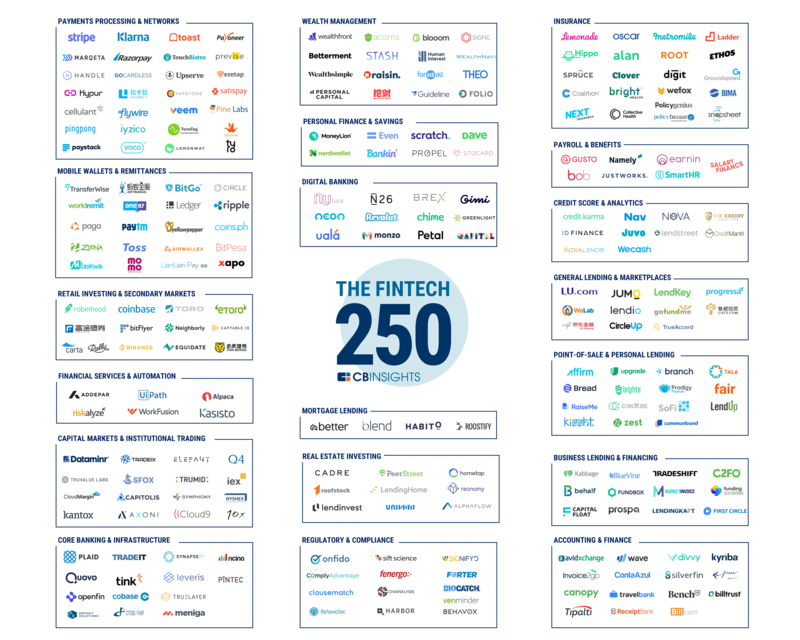 New York, NY, October 22, 2018 — CB Insights today named LendKey to the second annual Fintech 250 list, a prestigious group of emerging private companies working on groundbreaking financial technology. The CB Insights research team selected the Fintech 250 companies based on several factors including data submitted by each company and their Mosaic Score. The Mosaic Score, based on CB Insights’ algorithm, measures the overall health and growth potential of private companies. Through this evidence-based, statistically-driven approach, the Mosaic Score can help predict a company’s momentum, market health and financial viability. Starting today, CB Insights customers can view the Fintech 250 on Stories, the newest product feature allowing teams to easily create beautiful presentations powered by real-time data visualizations. LendKey pioneered the lending-as-a-service model, enabling white-labeled, digital lending solutions that help financial institutions establish a strong digital lending presence and acquire prime borrowers for a lifetime of lending. LendKey’s customized solutions help financial institutions improve lives with lending made simple while managing liquidity, reducing costs, and mitigating risk. 30 of the Fintech 250 companies have reached a unicorn valuation of $1B or more. Since 2017, these 250 private companies have raised $31.8B across 373 deals. There were 82 $100M+ mega-rounds to the Fintech 250 since 2013, with 33 of them in 2018 year-to-date (YTD). 113 new companies were introduced to the 2018 Fintech 250 list. 44% of the 2018 Fintech 250 list are based outside the United States, representing 31 countries. Ant Financial is the most well-funded company on the Fintech 250 list, having raised approximately $19.1B across 4 investments. LendKey pioneered the lending-as-a-service model enabling white-labeled, digital lending solutions that help financial institutions establish a strong digital lending presence and acquire prime borrowers for a lifetime of lending. LendKey’s customized solutions help financial institutions improve lives with lending made simple while managing liquidity, reducing costs, and mitigating risk. The company revolutionized the entire lending process for institutions including demand generation, online decisioning, loan origination, customer service, compliance, and proprietary balance sheet management. Founded in 2009 and based in New York and Cincinnati, LendKey works with hundreds of credit unions and banks who have deployed more than $2 billion in loan capital to date through LendKey’s platform. LendKey was recently named one of Fortune’s Great Places to Work®. For more information, please visit www.lendkey.com or email pr@lendkey.com.